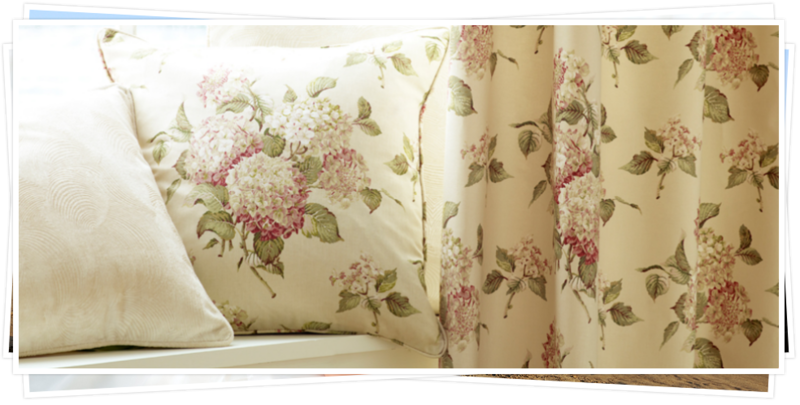 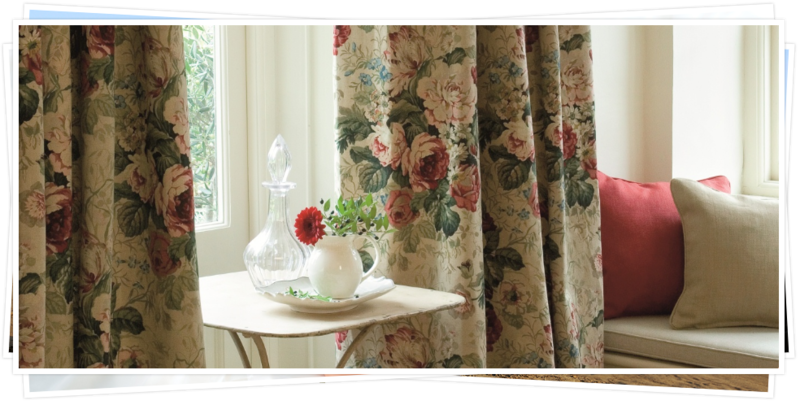 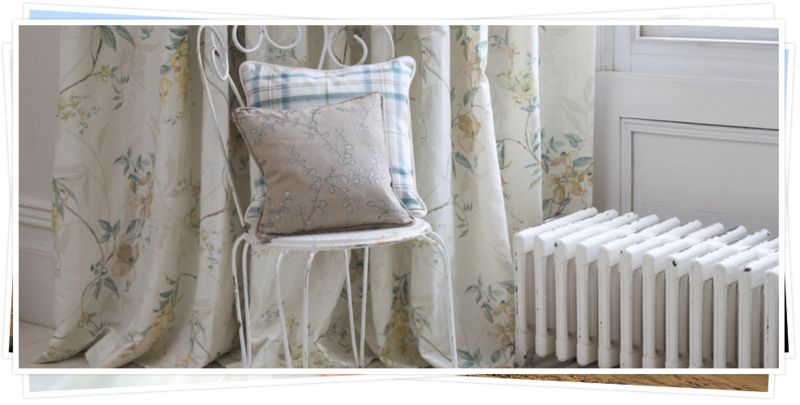 To find the right soft furnishings for your home, all you need to do is get in touch with Clare Langdon Interiors in Kent. 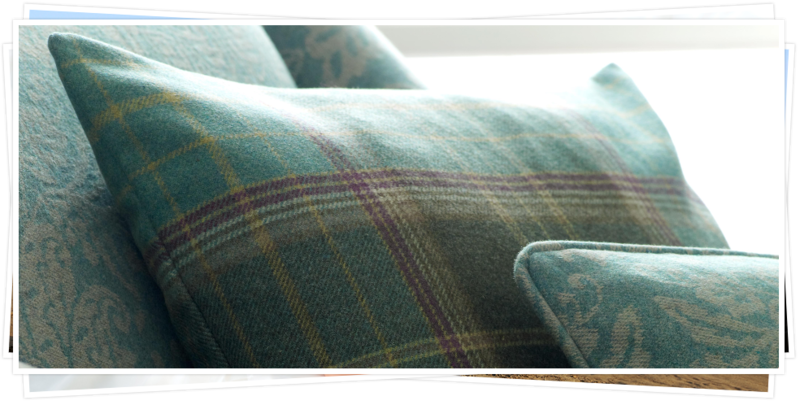 Our designers have years of experience and can use their wealth of knowledge to find the perfect soft furnishings for your home while taking into account your requests and budget requirements. 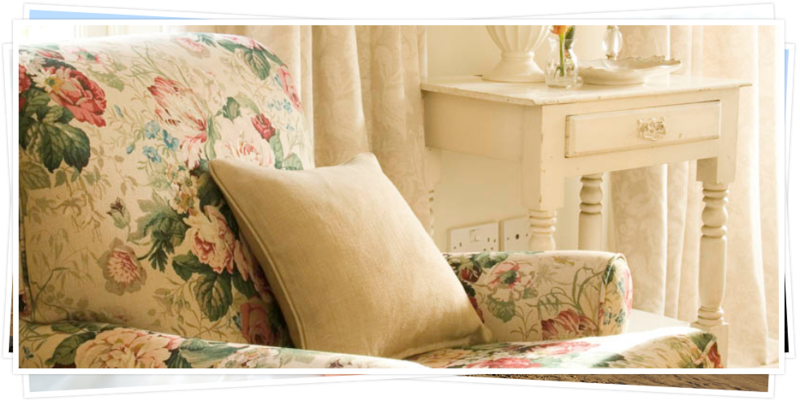 Our main aim is to create stunning spaces that are also comfortable and affordable. 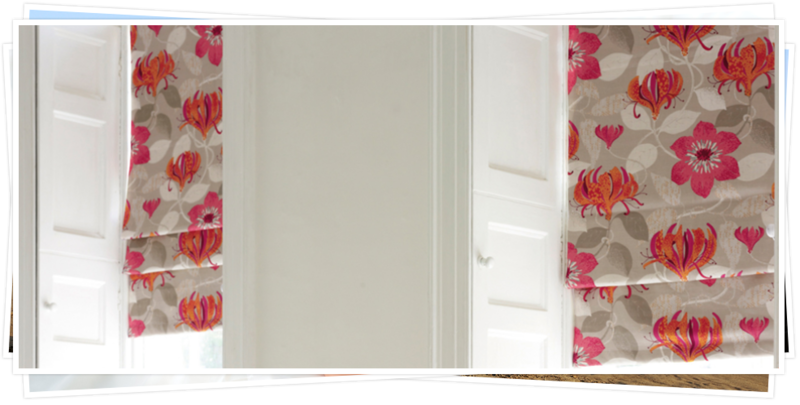 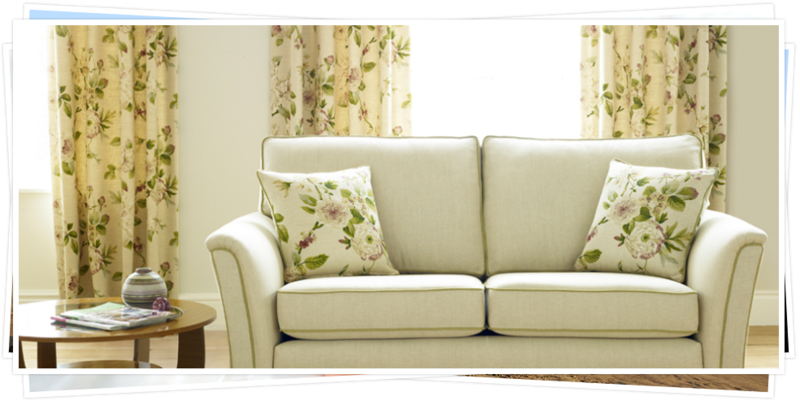 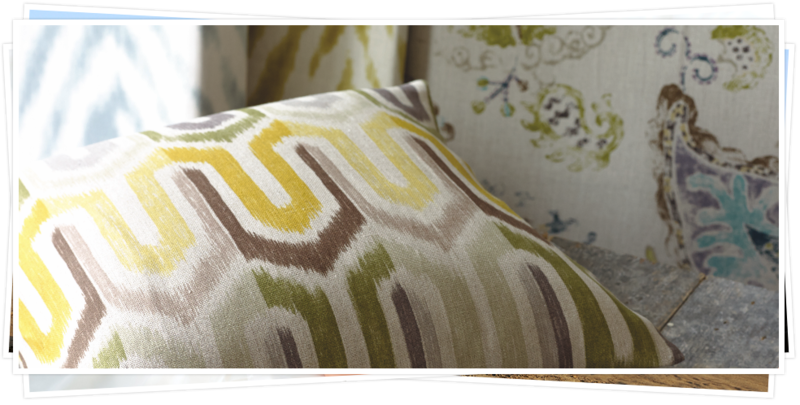 By adding various soft furnishings you can really change the feel of a room and personalise it to your own requirements. 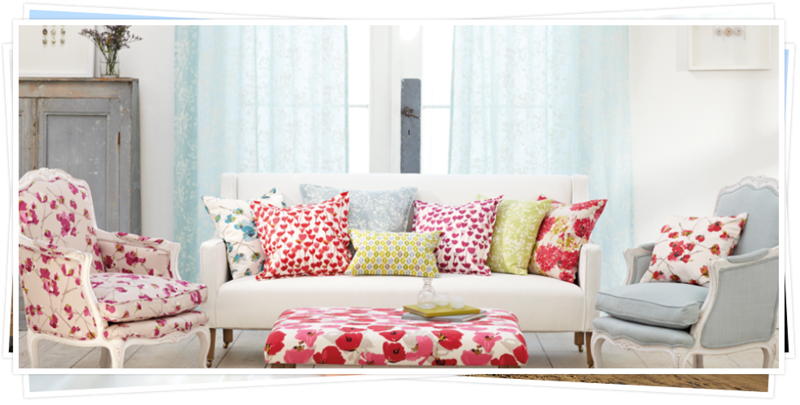 Our range of soft furnishings include cushions, headboards, bed covers and throws, all coming in various styles, sizes and colours. 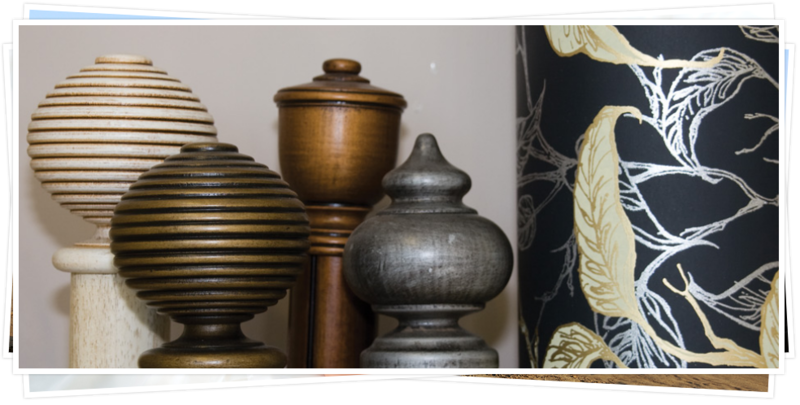 If you have a query about a certain item or want to know what other products we can create call our design team on 01580 712209.